Cross country season is fast approaching and the Cardiff Cross Challenge will be even bigger and better this year. 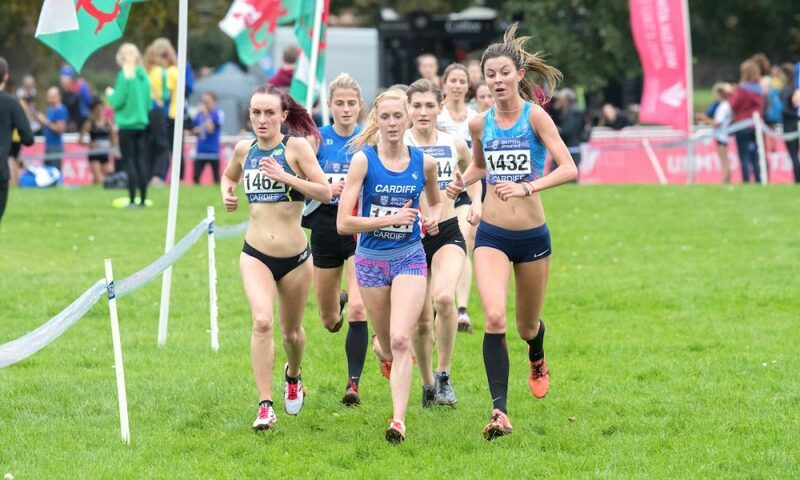 The 2018 Cardiff Cross Challenge will kick-start the British Athletics Cross Challenge series on Saturday, October 13, and will also host the first fixture in the renamed John Collins Gwent Cross Country League. 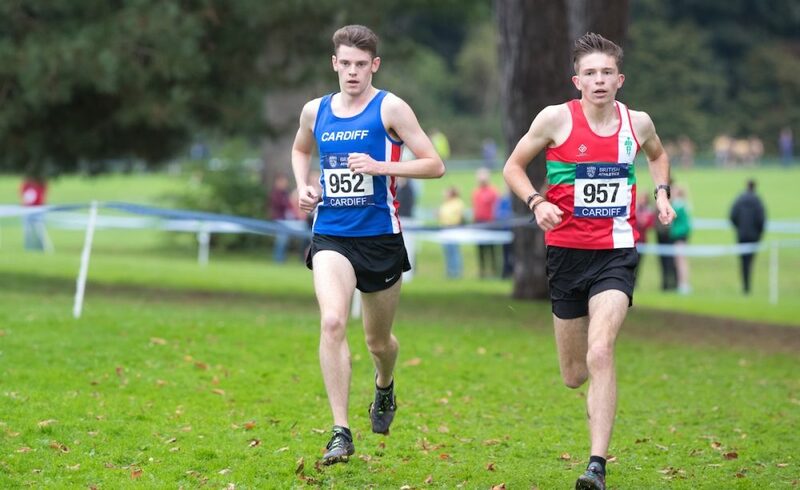 Jess Judd and Sam Stabler won the senior races in the Welsh capital last year, while the event also saw a first national win on the country for European junior 1500m champion Jake Heyward. 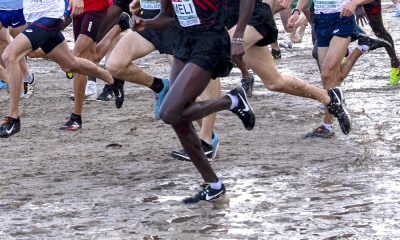 The event has previously welcomed many, if not most of the top British endurance runners including a large number of UK Inter-Counties champions such as; Frank Tickner, Peter Riley, Andy Vernon, Louise Damen, Jess Judd and Dewi Griffiths. 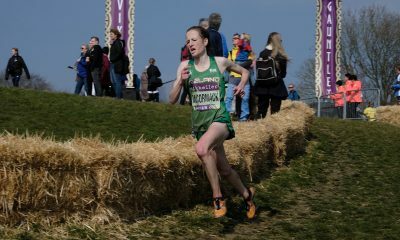 In addition, it has hosted several European Cross Country champions including; Hayley Yelling, Charlotte Purdue and Gemma Steel. 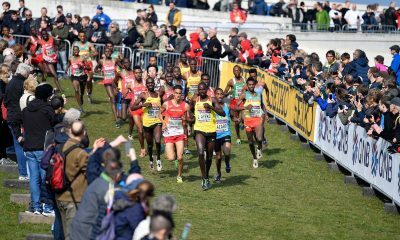 For the first time in many years, the event will include an international element, with organisers aiming to attract some of the top athletes from across Europe in addition to the top British athletes that already contest the races annually. 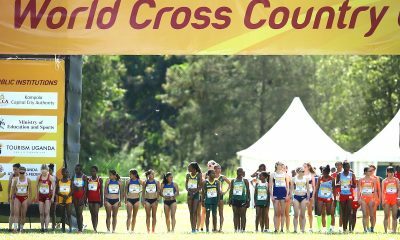 The Cardiff Cross Challenge will offer a first outing of the cross country season for many and a first test against some of the best athletes from across the continent before the European Trials at Liverpool in late November. The addition of the local league means that the event continues to provide a great racing opportunity for athletes of all abilities and an opportunity for runners to compete against the very best endurance athletes from the UK and beyond.